Any idea on how to fix the unwanted texture on the side-hud? I've tried various versions of QZDoom, messing around with different HUD scaling and video scale settings. 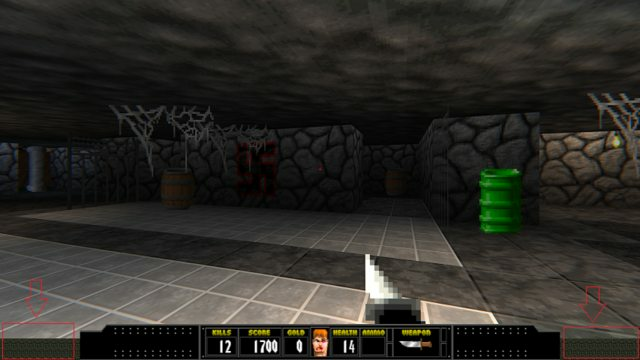 Got it right with one version of QZDoom, but just a bit puzzled that no matter what settings I've tried with the other version, it always gives the ugly GRNROCK texture on the sides.